The OddBlog: Are Unidentified Remains Plesiosaur? All of these pictures were taken at different times, in different parts of the world. They appear to show a similar creature resembling a plesiosaurus. 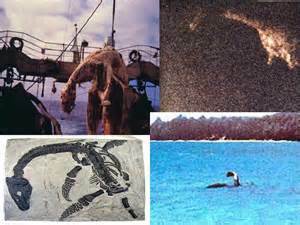 Plesiosaur are commonly thought to be extinct.